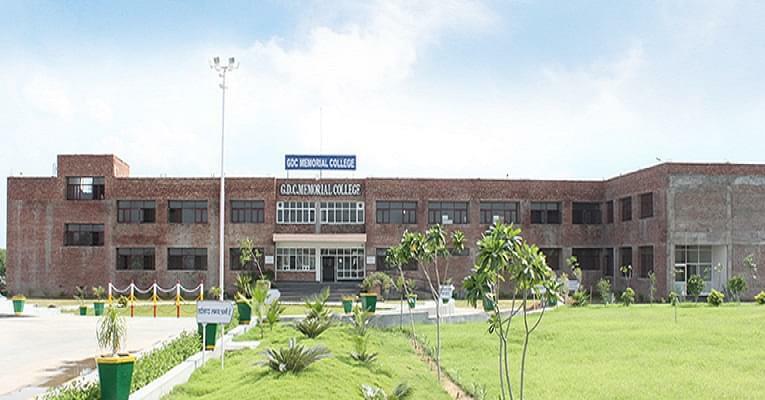 GDC Memorial College, Bhiwani: It aims to provide the education excellence in the under graduation degree programme. It is the unit “shri hari Krishna choudary foundation” founded in the name of his beloved mother “Smt gindori devi choudary” and established with the responsibility that to bring the co-educational degree college near to the village Bahal. And it is empowering with the standards of education and the international standards that it has in the field of teaching and learning experiences. Even though it is new college it is growing rapidly and also getting good feedback from the local people and students. And it is working with the vision that to give the open minded citizens to the nation. Less than 1 kilo meter from Major District Road 110, Bahal. 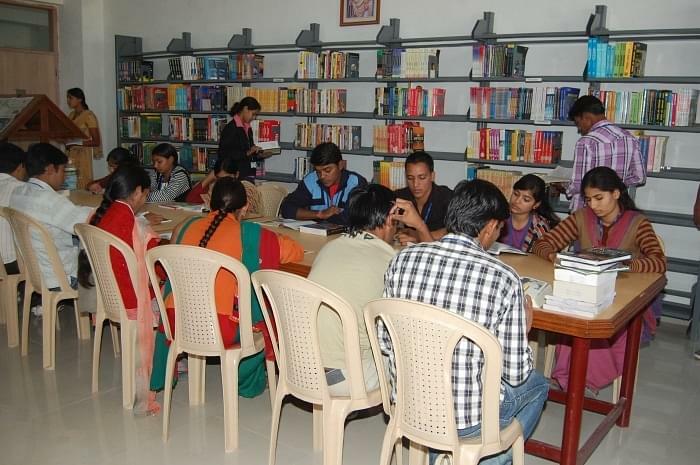 Why to join GDC Memorial College? Most experienced faculty members: this institute having very good faculty team of master degree holders from each discipline for the college and introducing the learning experience to the aspirants and being as the perfect and professional masters for the students. Sports and events: along with the class room education, the college conducting the sports and events every year and habituating the social responsibility to the students through the NSS and making them physically fit through NCC and sports such as cricket, volley ball, basket ball, table tennis etc. Training and development programmes: the college is maintaining the training department successfully and giving the training in the various aspects like communication, inter personal skills, intra personal skills, and in personality development programmes. Vision and mission: the college working for the vision that to uplift the society through the qualitative, innovative and value based education. And working with the mission that to prepare worthy, sensible and responsible citizens capable of transforming the society with the power of knowledge.